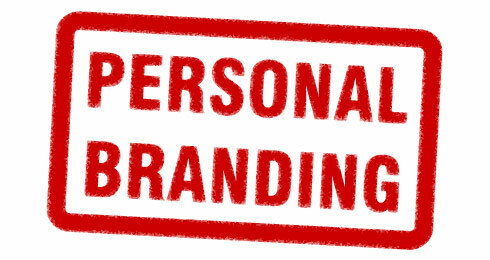 We give a lot of advice to clients about how to enhance their personal brand and get noticed by the people who matter. For us, this is all about the 3Ps: Presence, Posture and Profile. Network – Develop your network and identify role models, advocates and mentors. Who are the real power-brokers in the organisation? Identify when, where and how you come into contact with them and target these occasions as opportunities to get noticed. Belong – in meetings with power-brokers always demonstrate confidence, look as though you belong in their company. Helicopter – rise above the parochial concerns of your department and write reports and presentations from the perspective of the wider organisation. Lead – take opportunities to lead high-profile, cross-department project teams, show that you can operate outside your professional discipline and have the capacity to make the transition to general management. First impressions count – use positive body language. Stand tall, smile, look people in the eye, give a firm handshake and greet people by name. Show an interest – listen and ask questions. Comply with dress codes – wear conservative colours and clothes that fit well. Ask friends – to help identify annoying habits and avoid negative body language. Speak, write and present well – keep communication clear, simple and unambiguous. Integrity – Always do what you say you will. Attitude – Be fun and easy to work with, balance passion with fun (don’t be too earnest). Effective – aim to consistently produce work at 80% of your best as a minimum. Expert – become an expert, ideally in something your boss needs. Understand – show organisational and wider business awareness, and use your knowledge to entertain, educate and engage. Consistent – don’t let your mood affect how you treat people.